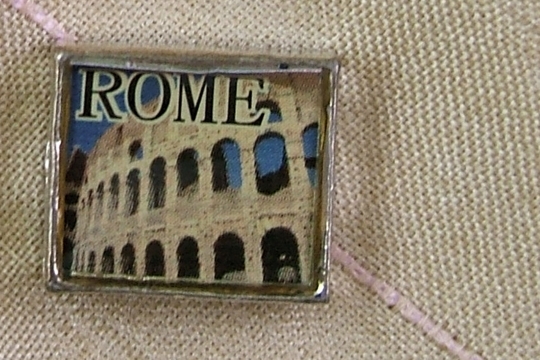 This photographic bead features a partial image of the Coliseum in Rome, Italy. 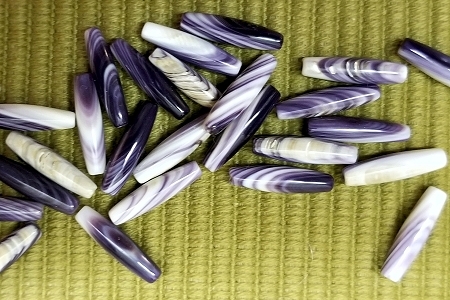 It would be wonderful for a memory box or memory bracelet of you adventures in Rome. Or, use it as part of your title on a journal of memories from a long ago remembered journey to Italy. This photographic portrait is bordered in silvery metal in the form of a bead. It measures about 1/2 inch wide. There are two holes for stringing that travel through the bead from left to right.